James is a charming person, and his heart's desire is travelling around the world. 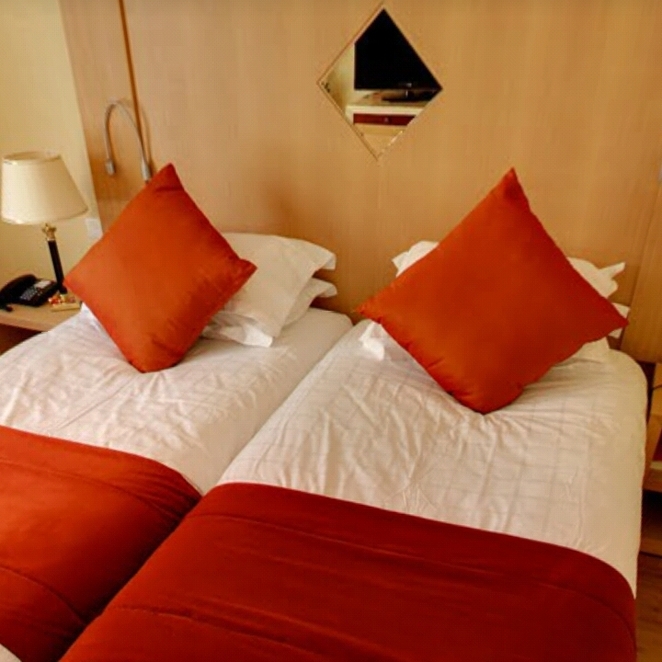 There is no doubt that Nice Riviera Hotel is the ultimate choice for an active traveller who wishes to enjoy service and facilities that relate to a 4-star hotel. 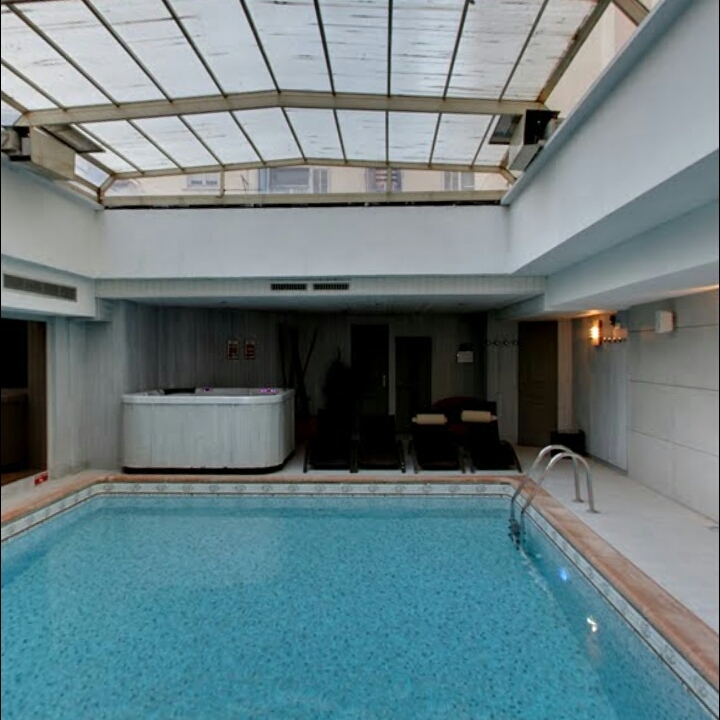 Nice Riviera Hotel is a modern, beautiful and attractive hotel in Nice, France and is located in the city centre. On arrival, I was met with smiling staff. I got help with everything I needed from the reception desk in a short time. Next, to the reception, I saw a lounge, internet cafe and bar. On the ground floor, there is a lift to the upper floors. Behind the front desk, you will find the hotel's breakfast room where you can enjoy the rich buffet like American pancakes, eggs or continental breakfast with fresh produce. Above the reception area is the hotel's new wellness centre. It features an indoor pool, jacuzzi, sauna and a gym. Visitors will enjoy walking and strolling the streets near the hotel where there is a range of shops. 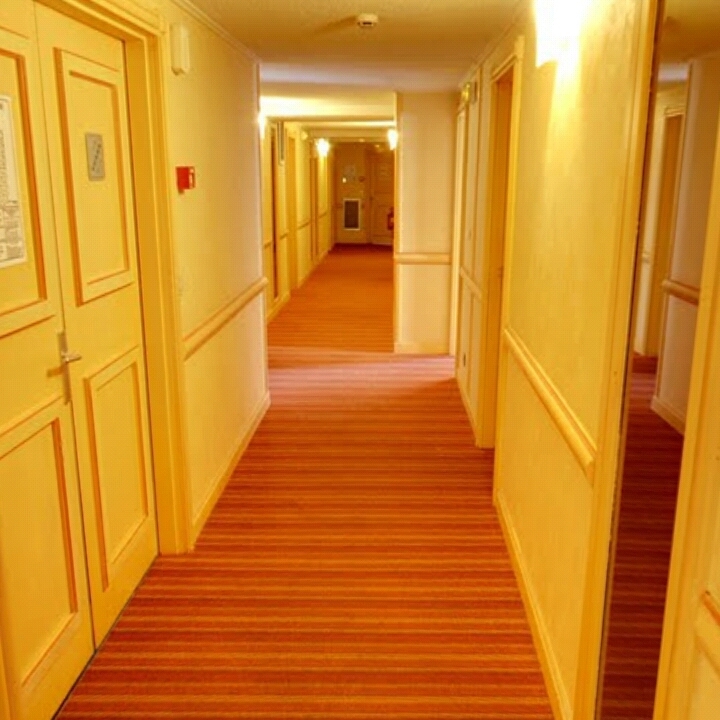 A total of 120 rooms are spread over six floors and three types of double rooms: Classic, Superior and Executive. All rooms are beautiful and decorated with French best fabrics. All rooms have air conditioning, safe, LCD TV, multimedia system, mini bar, electric cooker and a well-equipped bathroom. In executive rooms, you will also receive bathrobes and slippers for use during your stay. 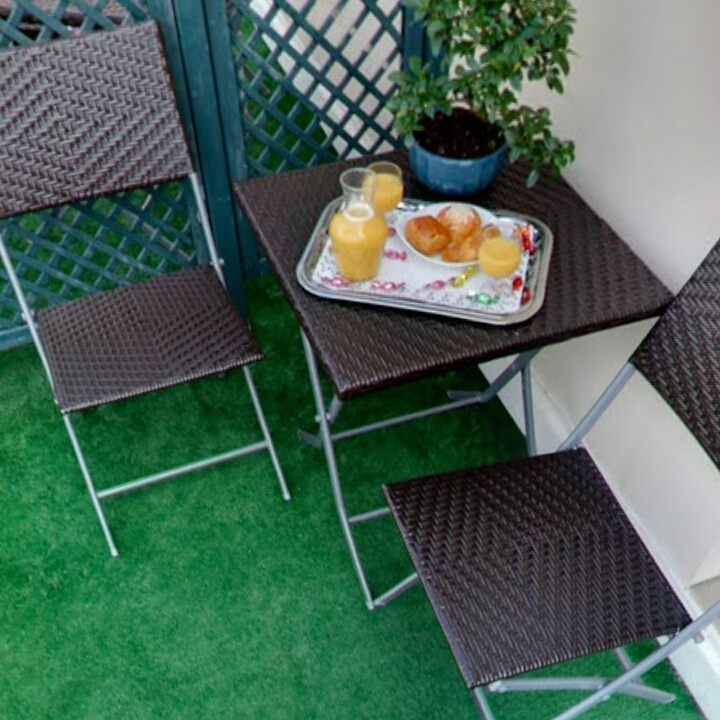 The executive rooms are clearly the hotel's best and also have their own furnished terrace as they are located on the top floor overlooking the city's roofs. In these rooms, there is also a coffee maker.